This entry was posted in Tutorial, YL Newsletter and tagged GROW, Guide, HowTo, Newsletter, Resources, Young Living on April 18, 2015 by Jordyn Lei. As you begin to make your journey into the “oily” world you will soon discover you need some accessories/tools for various reasons (i.e. carrying your oils). Great news! 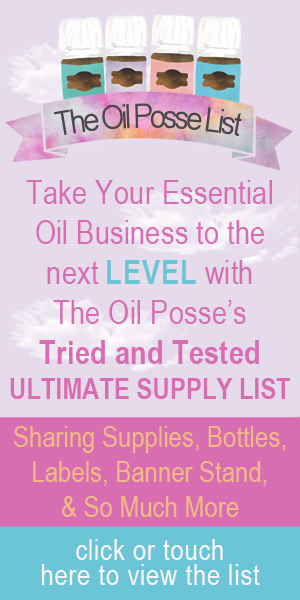 I have gathered some of my favorite “oily” resources together on one page to make it easy to find some of the things you may want to obtain. This entry was posted in Essential Oils, Family, Resources and tagged Beeswax Pellets, Carrying Case, Coconut Oil, Essential oils, Glass Spray Bottles, Ingredients, Olive Oil, Resources, Shea Butter on November 5, 2014 by Jordyn Lei.